Why Prince William was initially sceptical about marrying Kate Middleton. The reason Prince William was initially sceptical about marrying Kate Middleton. Prince William and Kate Middleton are now total couple goals. But it hasn’t always been that way. In fact, there was a time that Prince William was not at all keen on getting married. Granted he was only 22 and he’d grown up seeing the tumultuous marriage of his parents (Diana was just 20 when she married Prince Charles). The Duke and Duchess of Cambridge actually broke up briefly in 2007 after four years of dating before reconciling, eventually getting married and having three adorable royal babies. Side note: Kate Middleton has shared her experience of becoming a mother. Post continues below the video. At the time, the split was a pretty big deal because William and Kate had always seemed perfect for each other. And well, apparently, that was the problem. 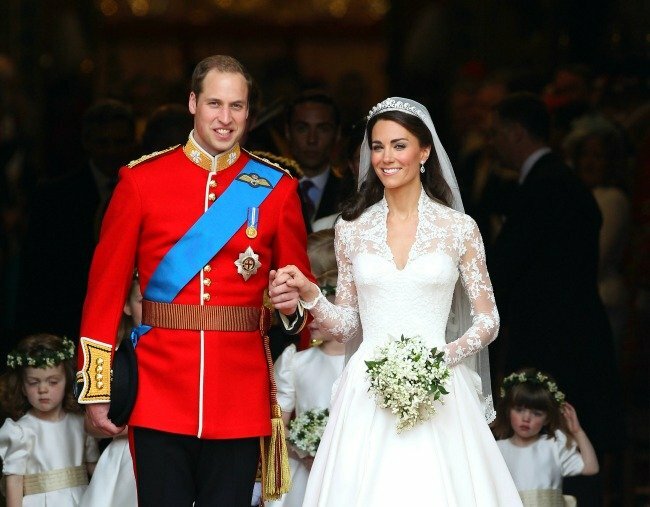 William was 28 when he married Kate in 2011, so he got his wish. Since their wedding, the couple have had three children Prince George, Princess Charlotte and Prince Louis.